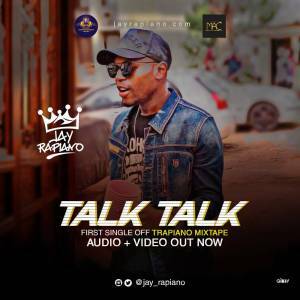 Nigerian rapper, Jay Rapiano releases Talk Talk audio and video. Talk Talk is the first single off the forthcoming mixtape, TRAPIANO. The video was shot by Steven Tanno in Abidjan, Ivory Coast.